Amazon’s ‘Lord of the Rings’ prequel premiere set for 2021? Amazon’s ambitious “Lord of the Rings” prequel could premiere on the streaming platform in 2021. Jennifer Salke, the head of Amazon Studios announced that the show has a set timetable. Speaking with The Hollywood Reporter, Salke said that work on the “Lord of the Rings” will begin in the next two years, so that goes on the air in 2021. But if the boss had her way, she would like the show to begin its run in 2020. Salke, however, did not indicate which “other people” has been in discussion for the show. At the moment, Amazon has not yet made any announcements on who will be in the production, behind and in front of the camera. The studio head said that Amazon is in the middle of talking to Peter Jackson who directed the three “Lord of the Rings” masterpieces. It’s also unclear what the prequel will be based on since “Lord of the Rings” technically had its prequel movie in “The Hobbit,” which Jackson also directed. Meanwhile, stars of the “Lord of the Rings” and “The Hobbit” movies expressed different views about the upcoming prequel series. None of them, however, thinks they will be asked to reprise their roles given the planned timeline of the show. “Lord of the Rings” was announced as the most expensive TV show in history with a billion dollar budget. Amazon confirmed it was doing the series with multi-season order back in November. 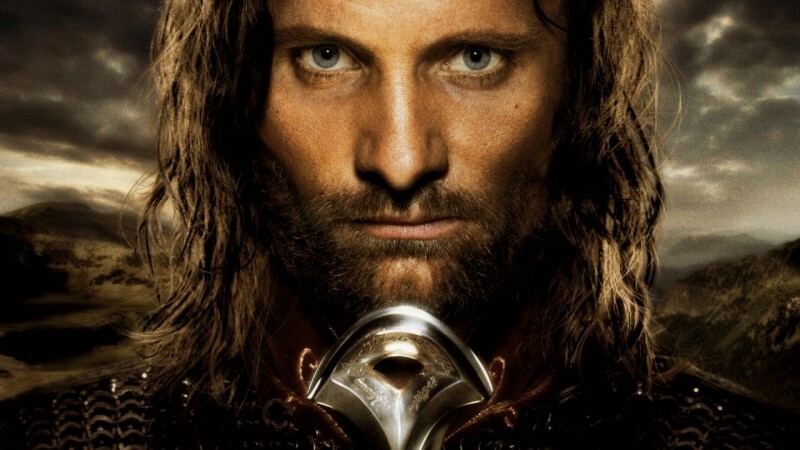 Posted in Entertainment, Television•Tagged amazon studios, Jennifer Salke, lord of the rings, lotr, Peter Jackson•Leave a Comment on Amazon’s ‘Lord of the Rings’ prequel premiere set for 2021?